In one of the most exciting collaborations of 2018, internationally-acclaimed Australian piano virtuoso Piers Lane, will partner with one of England’s greatest violinists, Tasmin Little for one very special recital. 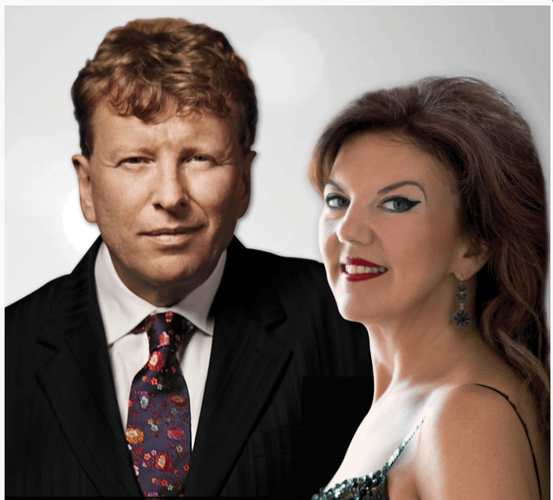 The long-standing relationship between Piers Lane AO and Tasmin Little OBE is one of the most exciting and enduring musical bonds in recent times. The pair have sold out concerts internationally with their extraordinary musical alchemy. This October, Sydney-siders will finally have their chance to revel in the magic of this dynamic duo with a dazzling program featuring works by some of the world’s best loved composers including Beethoven, Brahms, Kats-Chernin and Franck.